A luxury healthy living community promoting a wellness-centric lifestyle. To learn more, call 732-847-3920 or click here. A New Way of Living. A New Way of Life. Soon there will be a community where you can take life to the next level, be the healthiest you can be and learn from an unsurpassed team of fitness, nutrition and medical experts, all while enjoying yourself it in a lush, opulent environment. 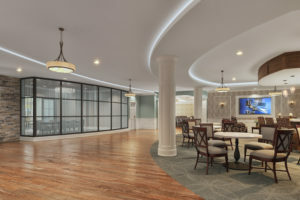 Orchestrated by Hackensack Meridian Health, the Villas will be uniquely focused on wellness and prevention by offering personalized health plans and individualized nutrition and fitness programs through an exciting new revolutionary concept called ReviteWellness™. 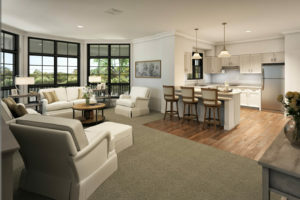 Located on seven wooded acres off Gordons Corner Road in Manalapan, the Villas will be an apartment community mirroring the ambiance and accommodations of a world-class resort. Outside, lush gardens, paved walking paths and finely manicured grounds hint at the level of luxury to be found inside. At the Villas, apartment plans call for meticulous attention to detail in dramatic features such as granite counter tops, walk-in closets and private screened walkout patios or porches. Impeccable service and an extensive array of luxurious amenities and conveniences coupled with ReviteWellness will be the hallmark of the Villas. As a Resident of the Villas, you are offered lifetime use of your Residence and lifetime access to the John Lloyd Health Care Center (or in alternate facilities which we may contract to provide these services). The Villas provides flexible living options and a coordinated system of services and amenities, all with a focus on health and wellness. The Villas delivers a comprehensive array of health services spanning all levels of intensity and care, and designed on an individual basis. Ideal for couples, each floor offers a unique arrangement of supervision and increased healthcare with on-premises physician services, eliminating the need to separate from each other and the stress of moving. 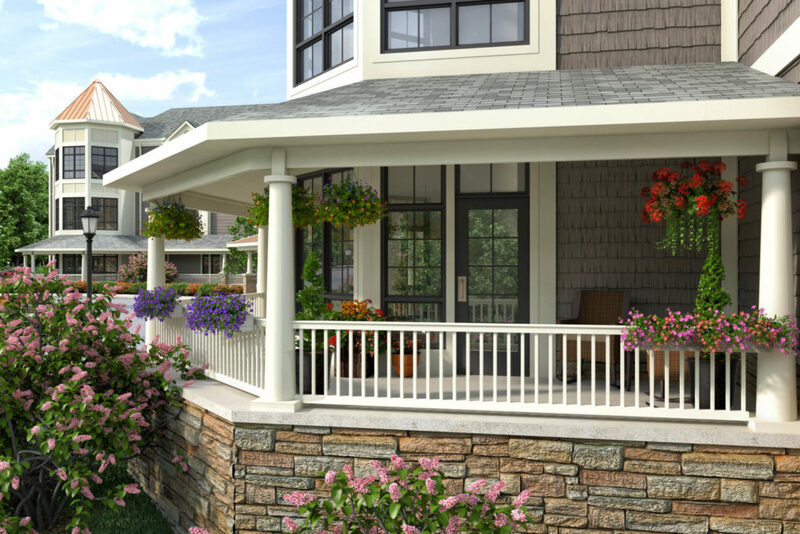 Remaining within the Villas provides you the comfort and stability of home, while delivering dependable healthcare that aligns with your changing needs. ReviteWellness is an innovative, personalized health and wellness program designed to prevent, neutralize and even reverse chronic diseases and conditions. Primary diseases addressed include: heart disease and stroke, diabetes, cognitive decline, and osteoporosis. Additional benefits that can be expected include higher energy, increased strength and flexibility, excess weight loss, less pain, clearer thinking and less stress. 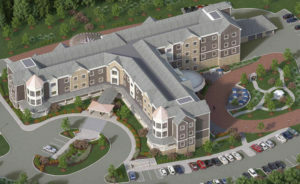 The Villas have independent and assisted living residencies on two separate floors. The highest level of customer service is provided by our staff that are on-site 24/7. Your home at the Villas includes a broad range of amenities and services. The 100,000 square foot facility will offer luxurious amenities beyond what most senior living communities offer to ensure you enjoy your life to the fullest.